Gray & Willow an exclusive lifestyle brand has just launched at House Of Fraser. 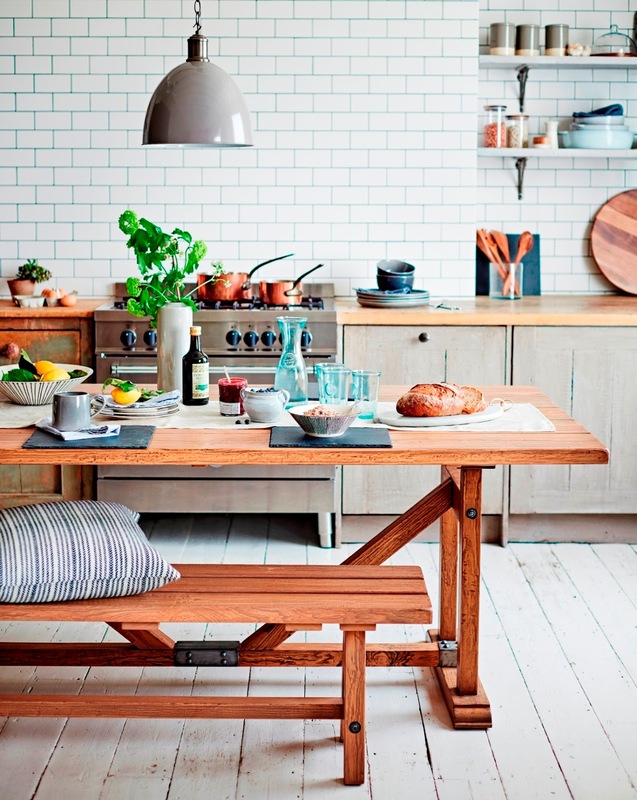 Inspired by Scandinavian style the collection is simple, understated and timeless. 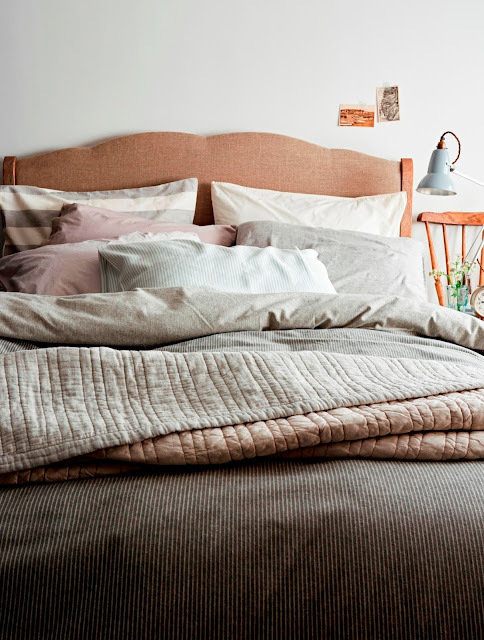 There is a beautiful collection of everyday essentials and inspirational pieces for all corners of the home- giving a relaxed and comfortable vibe. 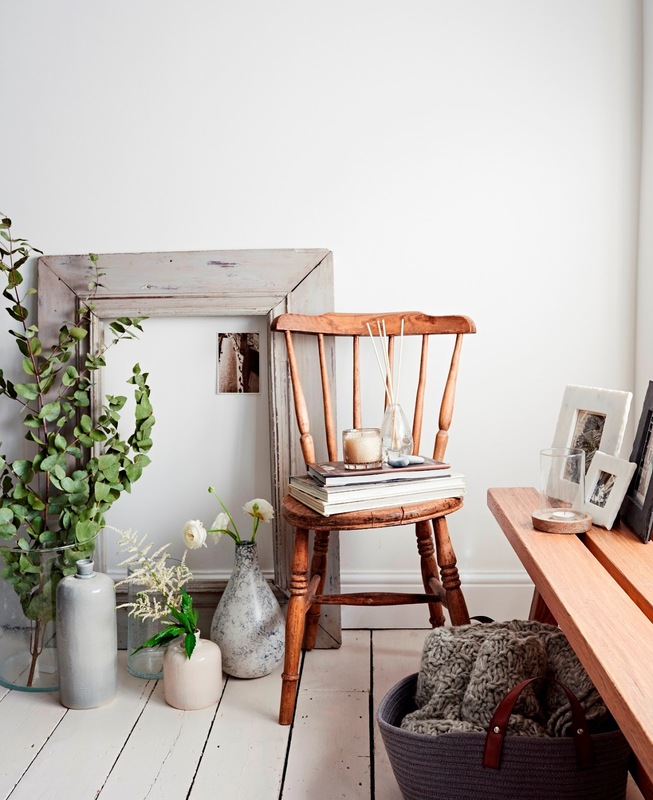 We love the muted tones of grey here styled with the natural wood furniture…. There is also an amazing clothing range where luxurious fabrics and subtle details can be seen throughout the collection-from the stunning shearling coat and premium wool jumpers to soft leathers and eco friendly bamboo fibres!